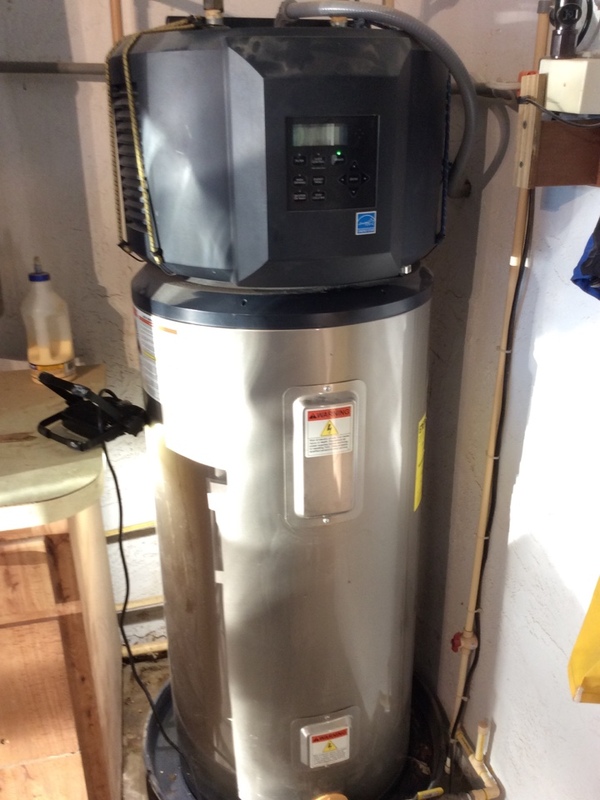 Installed a new Rheem water heater. Air Conditioning work performed on multiple systems. There are plenty of jobs that you can handle on your own around the house. 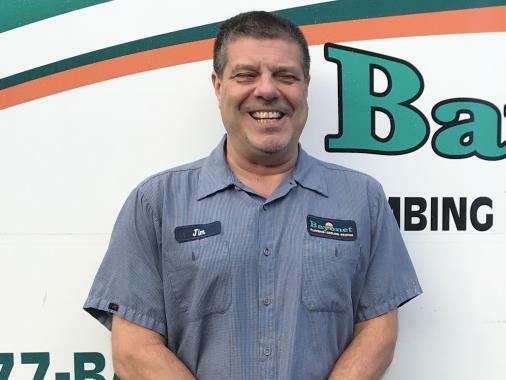 When it comes to your heating, air conditioning, and plumbing services in Palm Harbor, FL, though, it is definitely time to call in the professionals. Don’t put the operational quality of these systems at risk by failing to schedule service with trained plumbers and technicians. 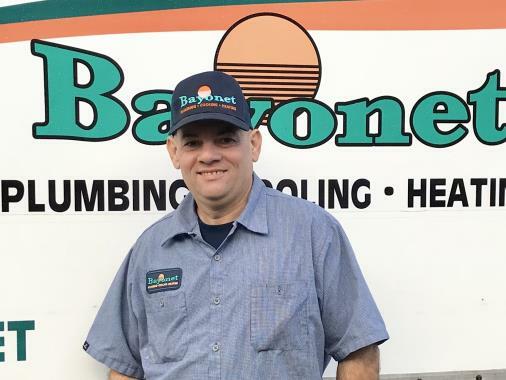 Whatever services you may need, the team at Bayonet Plumbing, Heating & Air Conditioning can handle it. From heating repairs to routine AC maintenance and full house repiping, we do it all. Don’t waste your time dealing with contractors that are going to have to subcontract out certain services. Our staff has the training and experience necessary to get the job done right. 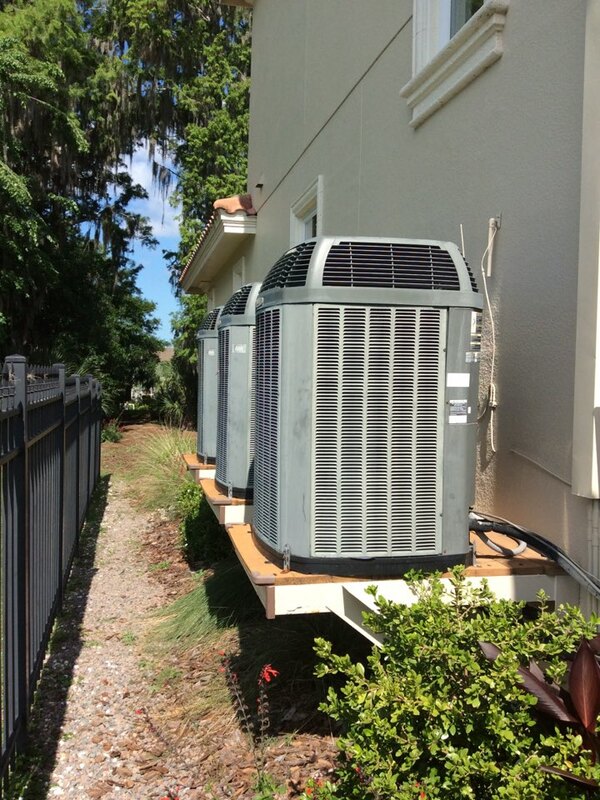 Give us a call to schedule HVAC or plumbing services in Palm Harbor, FL and the surrounding area. If your plumbing problem requires anything more complex than a few pushes of the plunger, then you should really be putting down the tools and reaching for the phone instead. That way, you can have the job done by a professional plumber in Palm Harbor, FL. 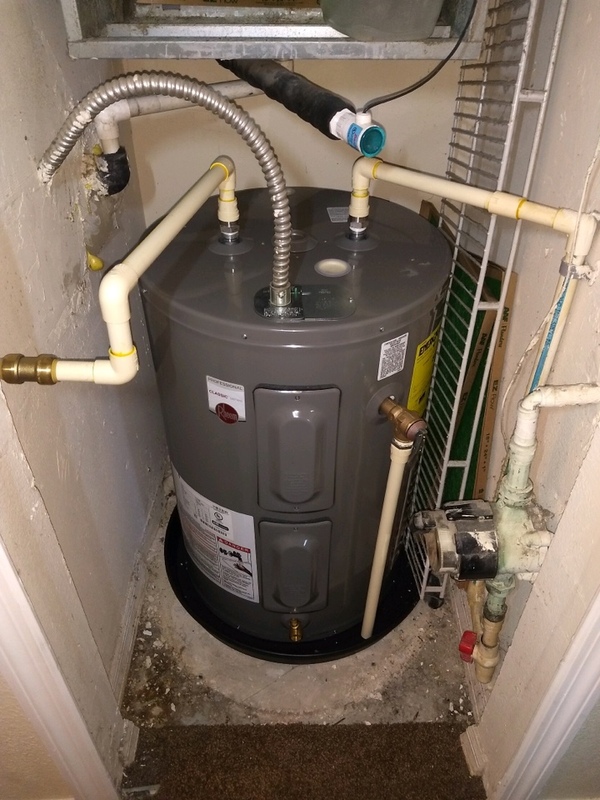 You don’t want to attempt any plumbing service on your own, only to learn the hard way that it was actually beyond your own capabilities. 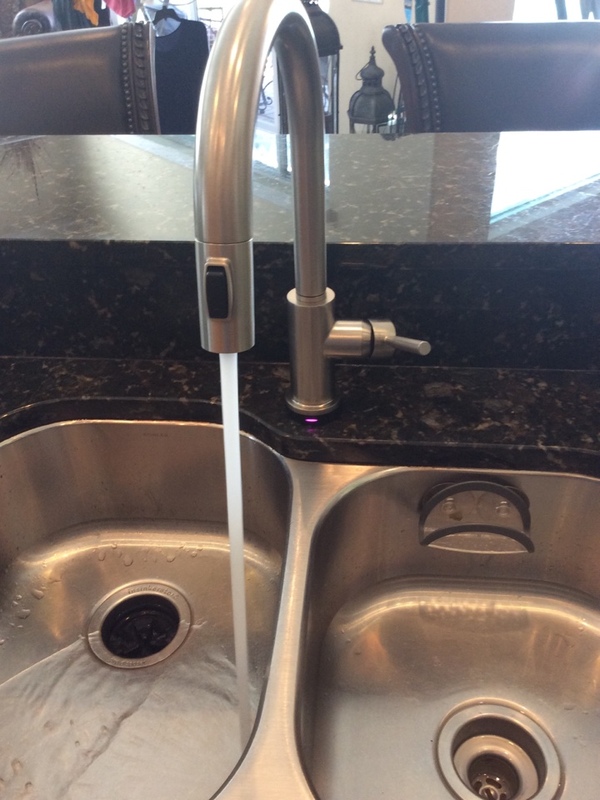 Whatever the job may be, our plumbers can do it right. 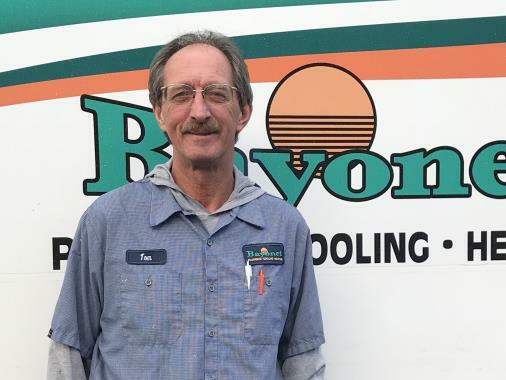 It is way too hot for way too much of the year around here to take any chances with the overall quality of your air conditioning system’s operation. That is why we urge you to schedule your air conditioning services, including your commercial air conditioning services with our team. 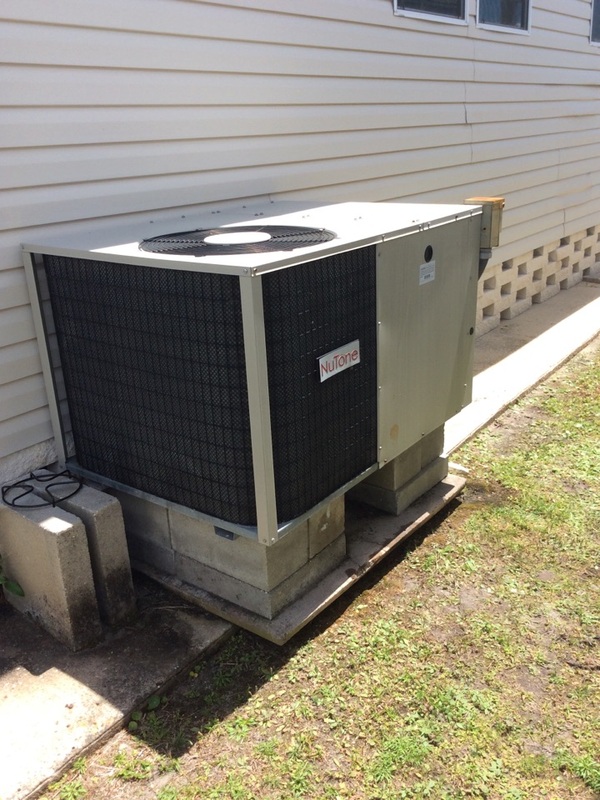 When we complete your AC services in Palm Harbor, FL, you can count on getting the best performance that your residential or commercial HVAC system has to offer. Yes, we understand that your heater is not going to be used as much as your air conditioner. Your furnace may sit idle for much of the year, while your heat pump spends much more time in its cooling mode than it does actually heating your home. Even so, you need professional heating services, such as routine heating maintenance, to keep your system running properly. If and when problems with your heater do develop, remember that you can count on us for great heating repairs in Palm Harbor, FL. Commercial Heating & Air Conditioning? Just Give Us a Call! Chances are that you employ a property manager or at least a handyman (or woman) to keep your commercial property running smoothly from day to day. Certain jobs around that property are going to demand that you contact trained professionals to schedule service, though. This is the case with your commercial HVAC services, certainly. Whether you need a commercial air conditioner installed or a commercial heater repaired, you need to work with qualified technicians. Trust us to help you enjoy reliable and efficient commercial air conditioning and heating. 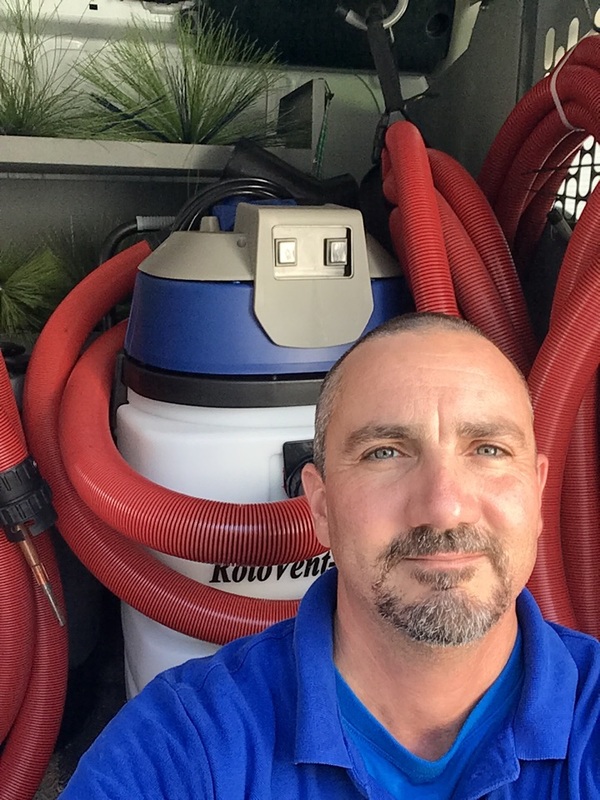 Shane handled this warrentee service call with a high degree of knowledge of the task at hand and the experience to access the proper representative at the manufacturer's Customer Service department. He was able to diagnose the problem, describe the problem to the representative and facilitate a solution to the problem that was amicable to all concerned. Owner of a rental unit living out of state it would be very easy to be up-charged, but service was very reasonable and solved the problem. They also accomplished service w/i hours of initial request. He was early and efficient. 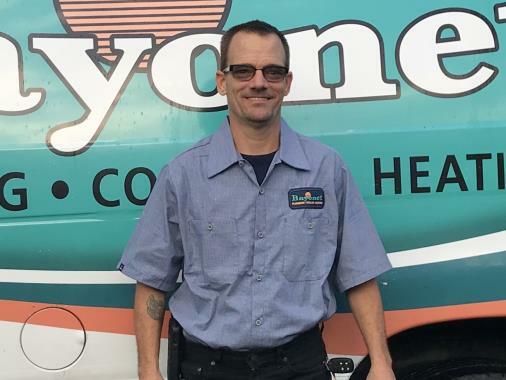 Bayonet provides superior and reliable ac and plumbing repair. They are always prompt, polite and skillful. I have had Todd Brown come to my condo several times over the years for plumbing repairs. Todd is extremely skilled and pleasant. There is no other company I would consider for my ac and plumbing needs. Great service! Polite, Friendly, Thorough. We were most satisfied with Jake's GREAT work!!! Jim arrived on time and was very pleasant. He was thorough in the work. Todd explained everything in great details and included my next step to resolve the leak issue! Service super! Polite, cleaned everything up afterward, also went back one more time to be sure everything working right. Explained everything clearly and answered all my questions. Thom was great as usual, very thorough and made sure everything was in great working condition. does nice work, takes his time and does it right. he is also an all around nice guy. Darrel and Dimir did an excellent job. They were respectful, professional and obvious very knowledgeable. A good remind r of why we stick with Bayonet. Fixed Melted Circuit Board. Replaced and rewired System.